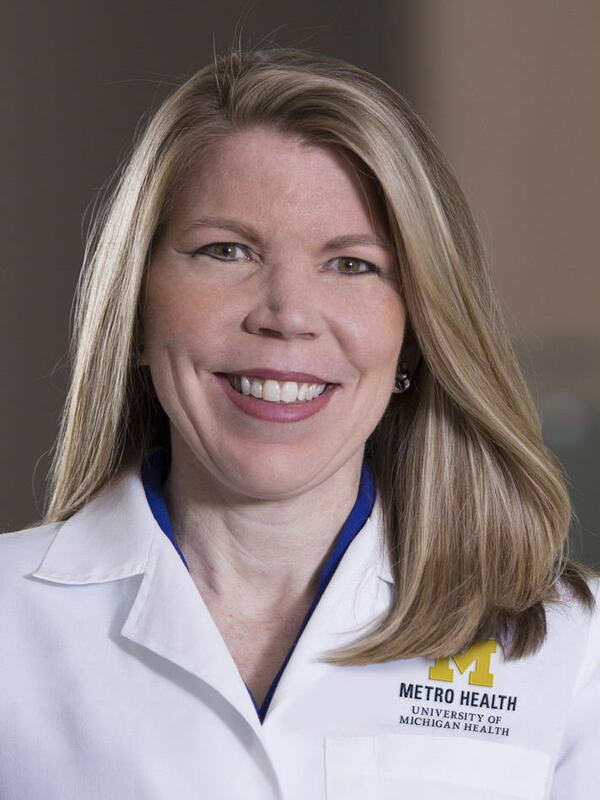 At Metro Heart & Vascular-Allegan, our specialists are nationally recognized and among the leading experts in the diagnosis and treatment of cardiovascular diseases. From cardiac and vascular consultations to diagnostic and preventive care, we are here to provide you with the most advanced cardiovascular care possible. We also specialize in the treatment of peripheral vascular disease – clearing blockages, restoring circulation and saving limbs, even in the most challenging cases. Our team provides a comprehensive and coordinated approach by working with the patient, primary physician and specialists to provide care that is streamlined and timely. For your convenience, members of our Heart & Vascular team provide cardiac and vascular consultations, as well as access to preventive and diagnostic care in our Allegan location.